A family-owned and operated business, Lake Norman Stay and Play began operations in the back yard of a local residence in 2009, with an occasional boat rental. Today, we offer a full fleet of quality, late-model Pontoon boats at a covered marina on Lake Norman. Our friendly, hands-on staff is fully trained and ready to offer you & your family a awesome time on the lake that you will remember for years to come! Whether you're looking for a day on the lake, a weekly boat rental for your vacation, or something special for a family reunion, we have the perfect boat and the accessories to match! We offer hands-on boat check-outs, when you arrive for your day on the lake.This includes going through safe operation of your boat, and all safety/emergency procedures. Please allow 30 minutes before your boat departs for the day for our staff to go over the safe operation with your boat driver(s). is included with your rental. Water-sport life-vests & accessories are available for a small additional fee. We require that all boat drivers are either 26 years of age, or have a valid NC Wildlife Boating License. if all members in your boating party will consume alcoholic beverages. 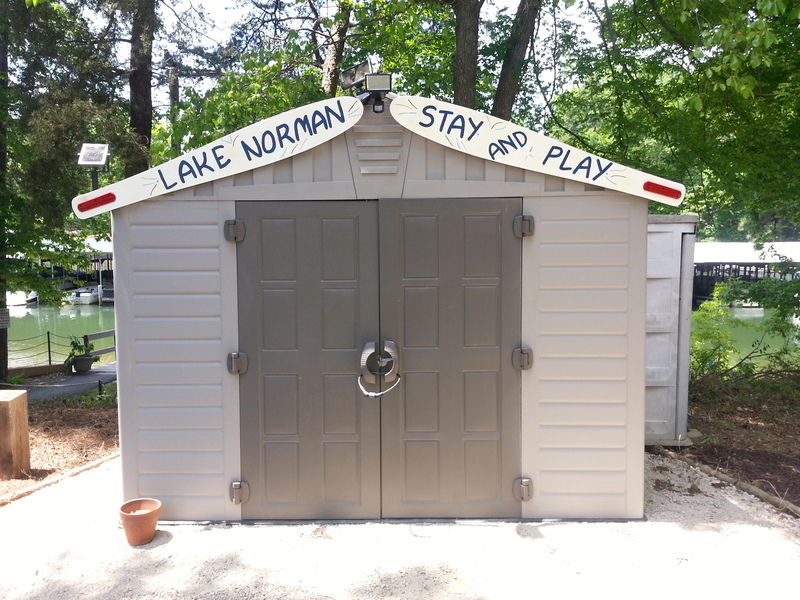 Copyright © 2019 Lake Norman Stay and Play. All Rights Reserved. Magazine Basic created by c.bavota.